WHOOO can handle this cuteness?? 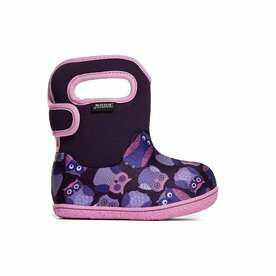 Your little one will stay warm and dry in the BOGS Baby Owl Boots. The fuzzy plush lining makes them extra snuggly.